We are very excited to launch our new Blue Hills Berries & Cherries website! The site now offers our readers all the information they will need to know about our farm and our unique ‘U-PICK’ experience! We are pleased to offer a Fruit Report which is updated daily throughout the berry picking season to ensure visitors are not disappointed on arrival. 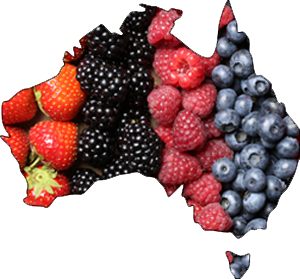 We have also provided two separate sections of the website for Berry Picking and Cherry Picking as they are located at two different addresses. Other features of the upgraded site include News & Events for visitors to the site to read industry-related news, upcoming events and also access our seasonal newsletters online. We hope you can find all of the information you are looking forward easily. If you do however, have any feedback or suggestions on ways to improve the way we communicate with you we would take them into consideration.